Wore it Church on my the first Sunday after it's arrival. Lots of comments. 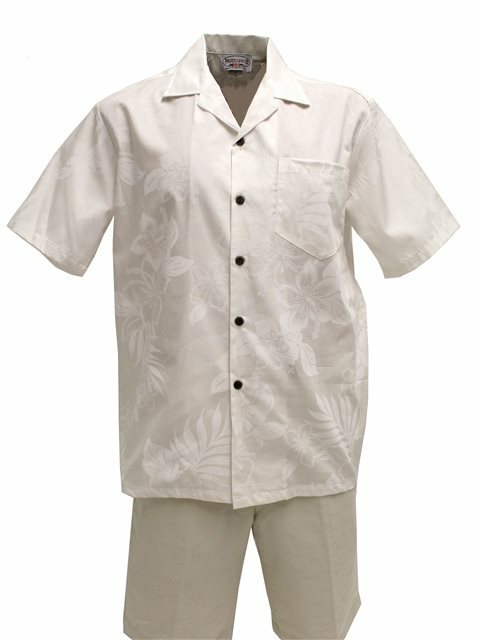 I bought this shirt for my fiance to wear for our wedding in Fiji. It fits him perfectly as per the size guide chart and the shirt is exactly as per the picture and description. We were both very happy.